Certificate of Occupancy must be obtained from the building department for new construction, additions, or change of use. The certificate of occupancy is the final document in the permit process and is a record that the project has been completed. Lenders require a certificate of occupancy before they will fund a loan, so if you are buying a new construction or remodeled property, you have to wait until the certificate of occupancy is issued before you can close. Cash buyers do not have to wait for the certificate of occupancy to be issued to close, but I recommend waiting for it because closing before it is issued can be very risky. -Announces the property is now safe to live in. -Signifies that the property is in compliance with building codes at the time the certificate was issued. -Indicates the permitted use of the building. 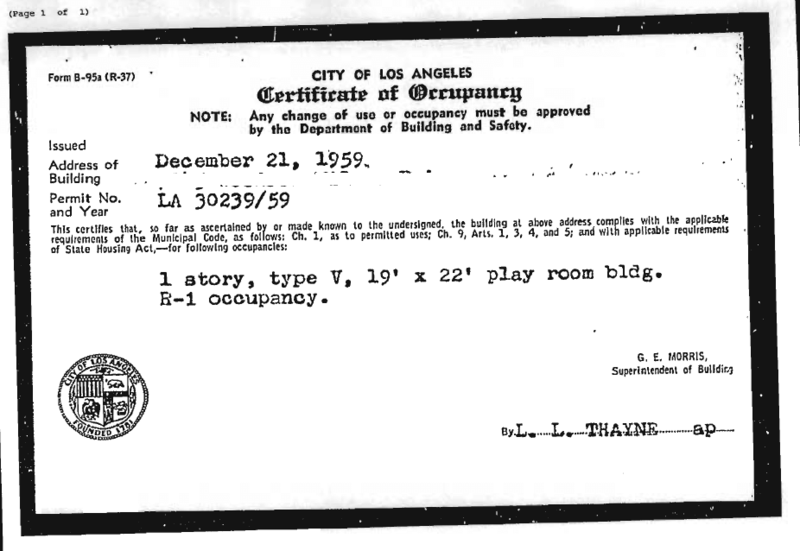 Certificate of Occupancy and Permitted Use relate to building code (Section 9 of LA Municipal Code) and have nothing to do with Zoning (Sections 1 of LA Municipal Code). It can be really confusing because the building departments “Use and Occupancy” codes use some of the same names as Zoning – R1, R2, R3, R4 etc. 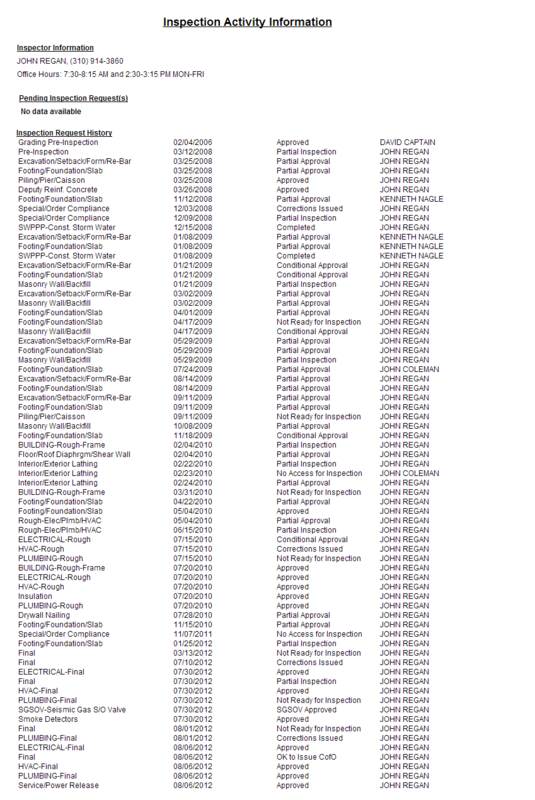 However for Permitted Use these codes have their own meaning and should not be confused with the zoning definitions. 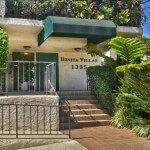 Los Angeles Municipal Code adopted the definitions for Use and Occupancy from the California Building Code in 1985. Here is a link to CBC Use and Occupancy definitions. Residential occupancy codes (R1, R2, R3, R4) are Section 310. 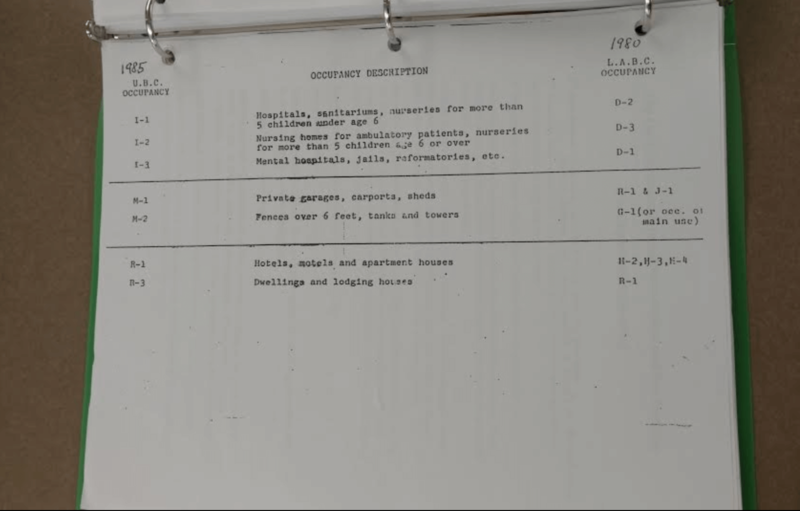 Residential occupancies containing sleeping units were the occupants are primarily transient in nature, including: Boarding Houses, Hotels, Motels. Residential occupancies containing sleeping units with more than two dwelling units where the occupants are primarily permanent in nature, including: apartment buildings, boarding houses, convents, dormitories. Residential occupancies where the occupants are primarily permanent in nature and not classified in R-1, R-2, or R-4, including: Duplexes and Single Family houses. Residential occupancies for residential care/assisted living facilities. 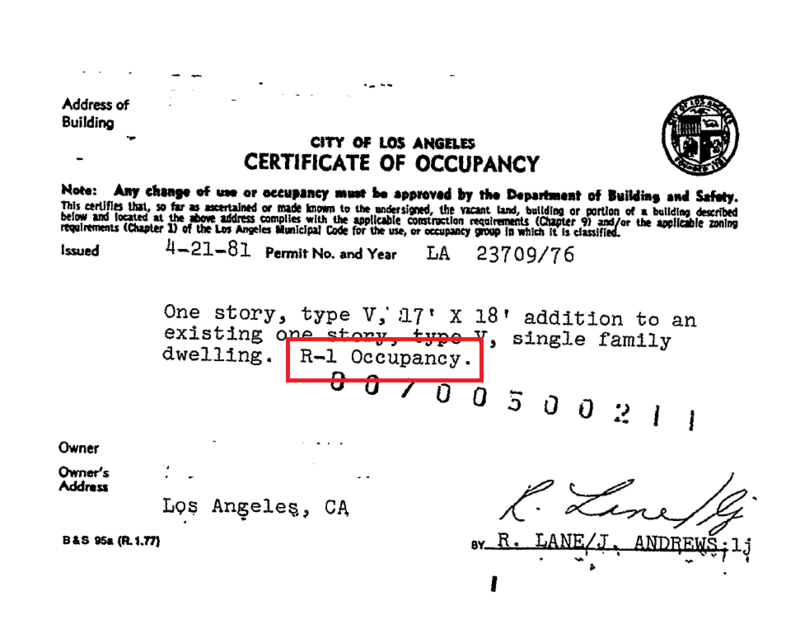 If you have a Certificate of Occupancy before 1985, the Occupancy and Use code for Los Angeles were different. Dwellings and Duplexes use to be R-1 instead of R-3. Hotels, motels and Apartment houses were R-2, R-3, and R-4. To have a legal Rental your Zoning AND Permitted use must comply with each other. Even if you have a Permitted Use of a building as an apartment house, if your property is an R1 zone the property can only be rented as one dwelling. To receive a certificate of occupancy the property must pass a series of inspections by city building department. City inspectors visit the property at each major phase of construction and approve the previous phase before the next phase begins. You can order and check the status of Los Angeles building permits online on the LADBS website. 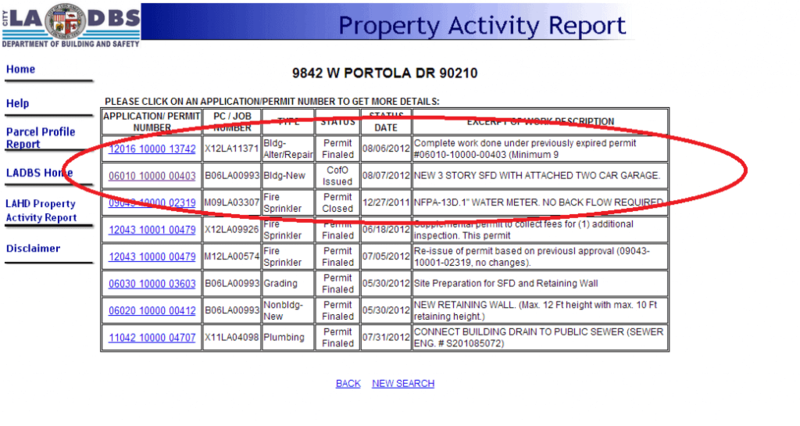 Portola underwent almost 70 inspections by the building department to get its CofO! 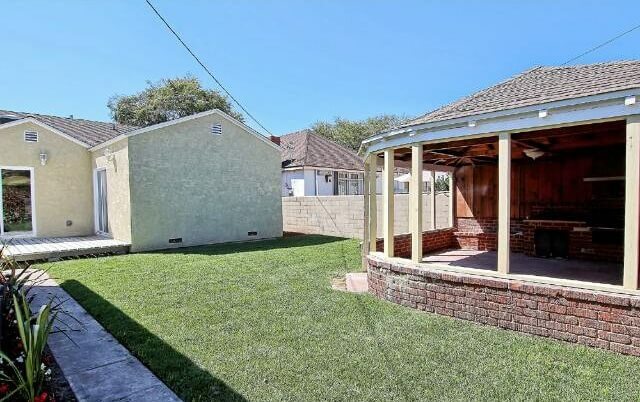 Another example I have is of a remodel in Leimert Park. 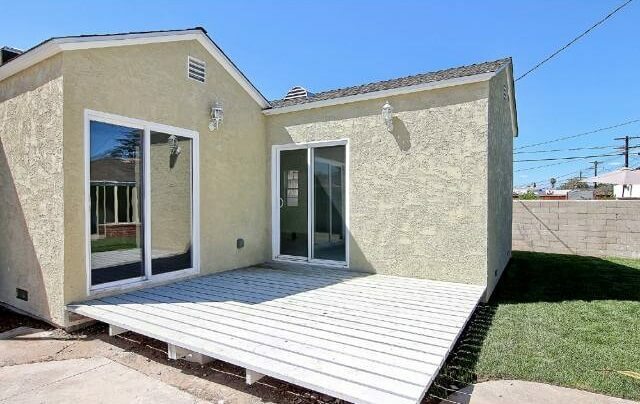 The original house was 2br/1ba. 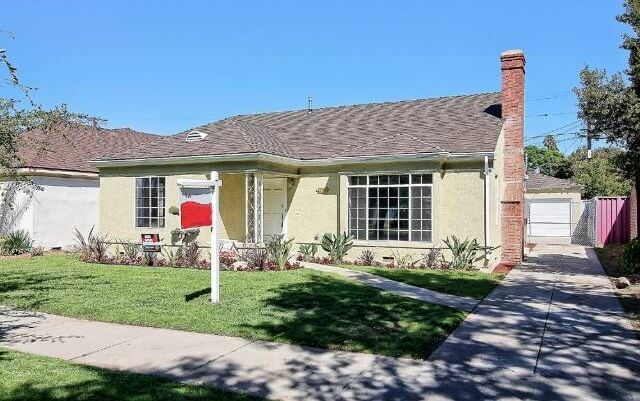 An investor added an additional 497 sqft 1br +1ba masterbedroom. There is less inspections for remodels than new construction because they is less construction work. You can see that the city goes to great length to make sure new buildings are safe. 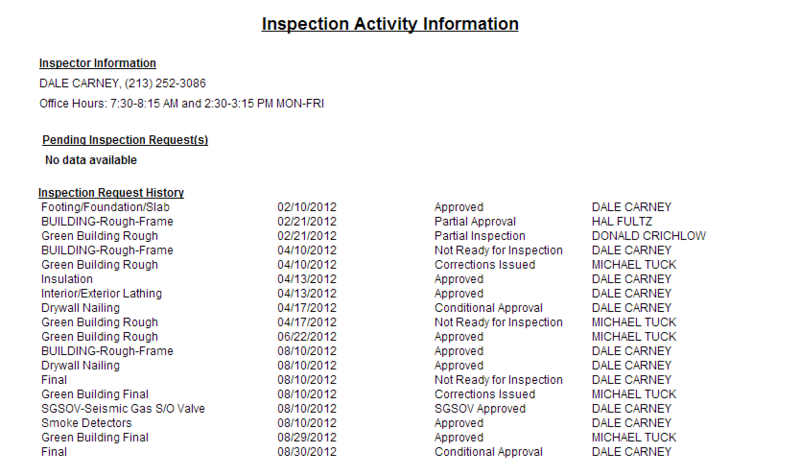 After the project is completed the inspector will final the permit and a certificate of occupancy is issued. 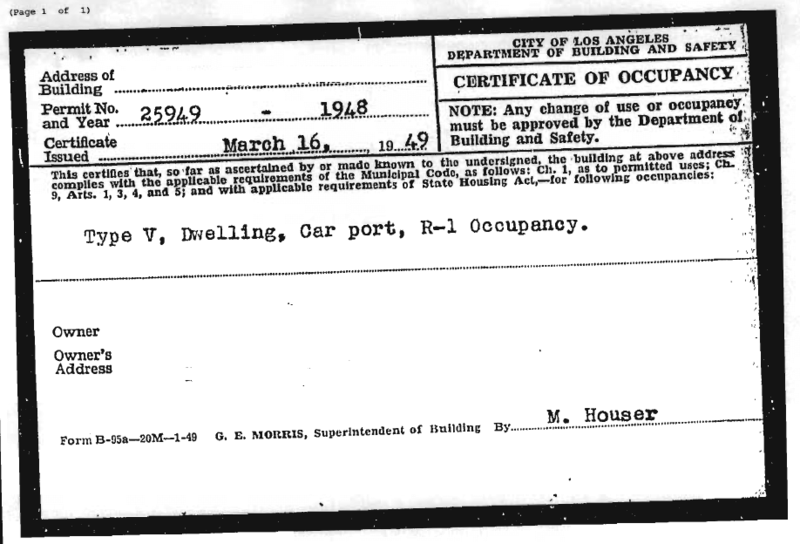 Buildings didn’t always have Certificates of occupancy. It is hard to believe that the population of Los Angeles, now over 3,000,000, was once only 576,000- but it was in 1920. The original city planning commission was only five members. Today, the building department has over 260 employees. 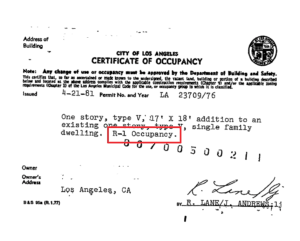 Houses built before 1930 do not receive certificates of occupancy because they didn’t exist yet. The Municipal Code was changed to require that a Certificates of Occupancy be issued for all building categories except homes. Q: How long does it take to get a certificate of occupancy once my permits have been finaled? A: Normally it takes 2-3 weeks. When there is a building boom it can take as long as 2-3 months. 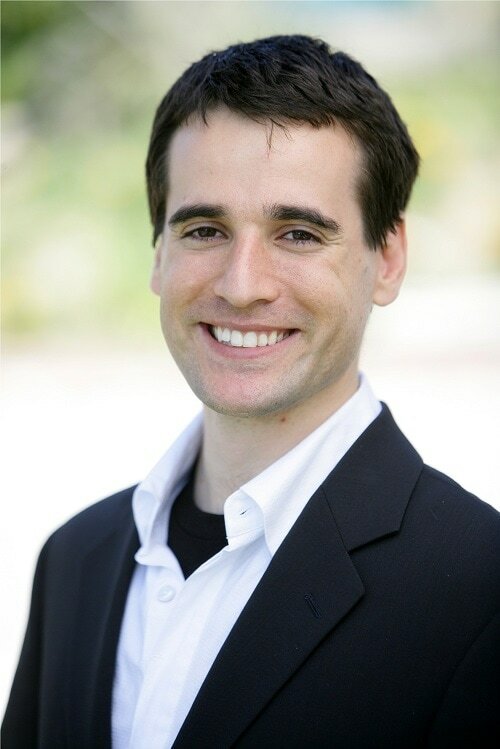 Q: Where do I find a properties Certificate of Occupancy? A: I recommend to hire the permit report to pull the permits for your property. Or you can go down to the permit counter in the building department and order them yourself. 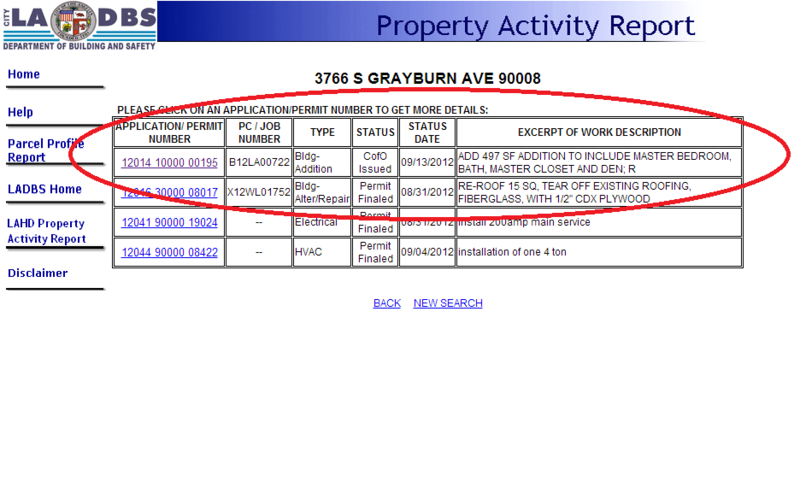 Hi Sandy, I checked up the zoning of 2801 Overland Ave and it is R1 zone. It doesn’t matter if the certificate of occupancy from when it was built in 1945 or afterwards has a permitted use of the building as an apartment building or boarding house because the zoning only allows to rent to 1 family. Looks like you are going to have to figure out a relocation agreement with current tenants since this is not legal rental. Sorry! I’d like tho hire someone to help bring my classification of occupancy into line with the current status. I received a notice that I’m in violation. 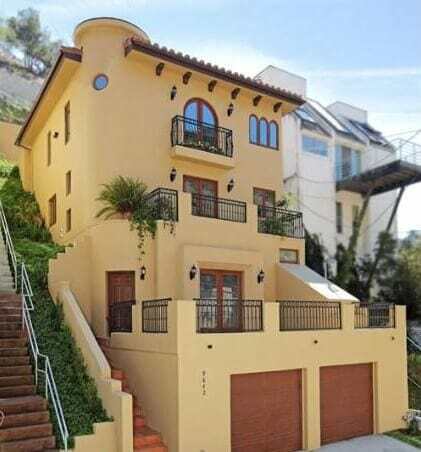 It is a small mix use property in Los Angeles.